We are very fortunate here in St. Augustine, our area is full of exciting adventures and activities! There are so many things to do in St Augustine and at Beacher’s Lodge. If you need more information on any of the activities listed below please contact us, we are happy to help your vacation dreams come true! 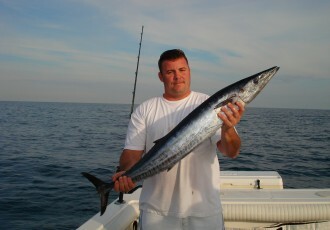 Contact Surf Fishing Guide, Noel Kuhn, for a family fishing experience right outside your suite at Beacher’s Lodge. 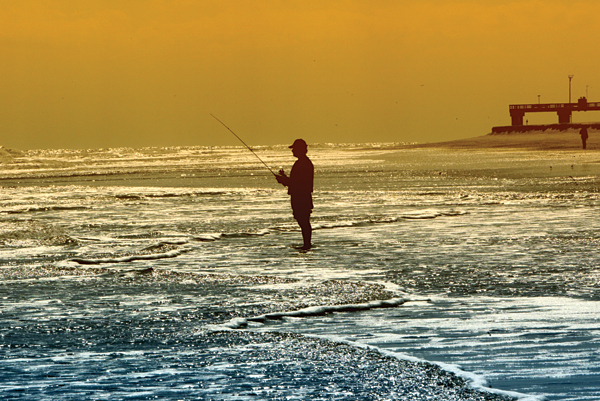 Surf fishing from the shore is a great activity for the whole family or a special way to spend time with your loved one. Pricing ranges from $50 for private casting lessons (2 hours) up to $250 for a Full day on the beach (5 hours). Noel can provide gear or you can bring your own to learn how to get the most from your equipment. Gracie & Zach started St. Augustine Eco Tours in 2006 to share their knowledge & passion for the estuaries of the Southeast. St. Augustine Eco Tours’ secret of success has been personalized tours for small groups. Come share the passion with great guides on a kayak, boating, or sailing excursion! 1.5 hour Dolphin & Nature Eco Tour, 2-hour beach combing tour, 2-hour salt marsh kayak trip, 2-hour sailing excursions, call to inquire which might be best for your next exciting EcoTour.